One of the essential factors that you need to continue a successful business venture is proper finance. In order to be a smart borrower, you need to have a clear understanding of the various terms that are used for different types of business loans. 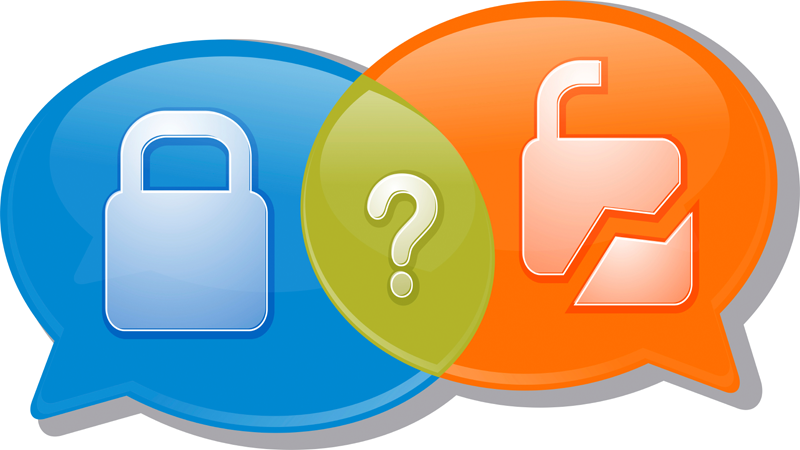 Two common types of business loans that you should know about are secured and unsecured loans. Though we may not give much attention to these terms, it is very important to thoroughly understand both the terms before applying for a loan. If you are not very familiar with these terms, read the blog to get a better understanding of secured and unsecured business loans. For availing secured business loans, you need to deposit something valuable that you possess. You can use your car, home or any other personal property when availing a secured loan. The lender of the loan holds the title of the property that you deposit at the time of taking the loan till the time you repay the loan in full. In case you are unable to repay the loan in full, the lender can take possession of the collateral property and use the money received from the sale for the outstanding loan. The advantage of secured business loan is that the borrowing limits of the loan are higher than unsecured loan. The reason is in secured loans you provide a security in the form of collateral for the amount that you borrow. The two common types of secured loans that you can get are mortgage and home equity lines. The interest rates and tenure of the secured loans can vary drastically. The tenure to payback the secured business loan is slightly longer than unsecured loan. The interest rates are generally lower as the lender faces less risk of default payment. The process of getting approval for secured loan, however, is much higher than unsecured loan. An unsecured business loans, as the name suggests, doesn’t include any of your collateral assets. As a result, the lender doesn’t have the right to sell off your property in case of a default in repaying the loan. Unsecured loans have a fixed tenure and rate of interest which makes it quite different from secured loan. The interest rate of the loan can’t change during the tenure of the loan, and the payment is same every month. 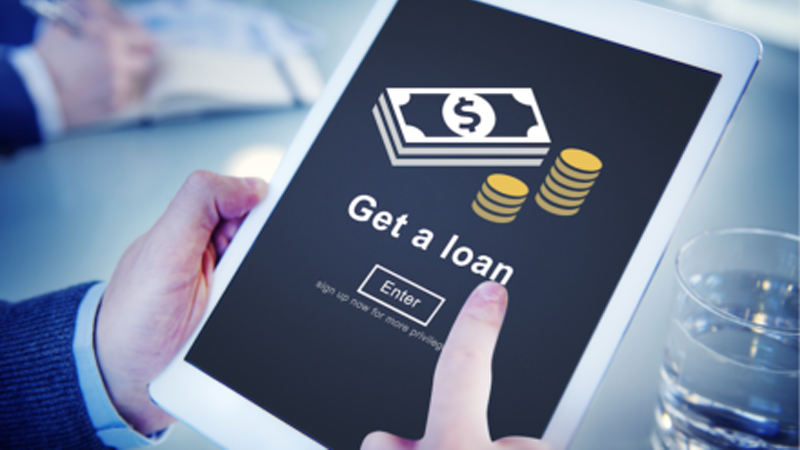 The approval process of unsecured loans, however, takes much less time than secured loans. As the lender takes a higher risk, the interest rates of unsecured loans are also high.